Louise has been teaching Pilates for the last 16 years. It all started with one class on a Saturday morning made up of friends and friends of friends. Even now, 16 years on, more than half of the original members are still training with Louise on a regular basis! 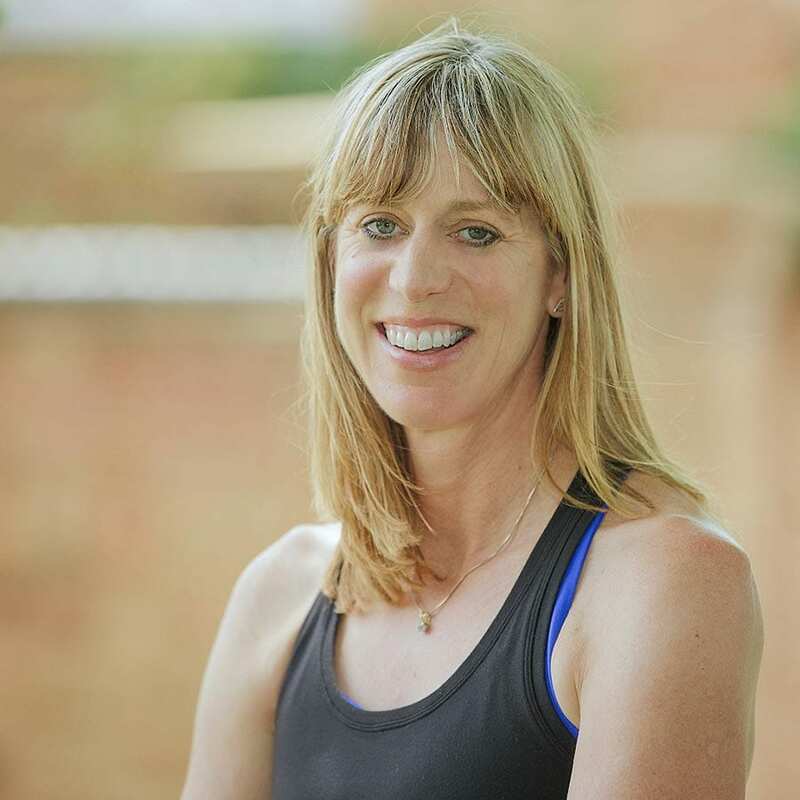 Louise’s career in the fitness industry spans 25 years, beginning at The National Sports Centre in Crystal Palace and then moving on management and training in Leisure centres in London. She moved to Leicester to join her husband and worked for Livingwell Health Clubs as a Gym Manager, being instrumental in developing Livingwell’s brand new stand-alone Health Club in Leicester. 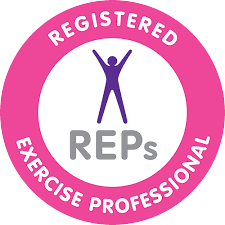 With the new club successfully established Louise was given the opportunity to become the Regional Fitness Manager overseeing 10 health clubs and training gym instructors. 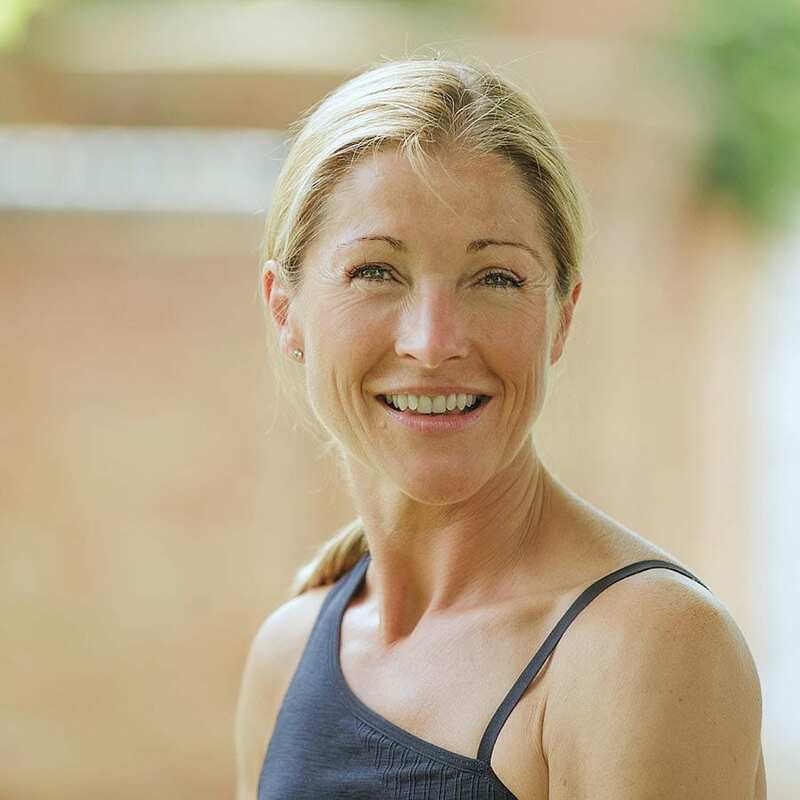 After starting a family Louise concentrated on her own love of teaching Pilates. 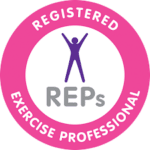 Louise’s many qualifications include ACSM (American College of Sports Medicine), Level 4 Lower Back Care, Exercise to Music, Step Exercise to Music, Advanced Fitness Instructor award, GP Exercise Referral, Training the Older Person, Pilates Matwork Level 3, Pregnancy and Pilates, Ante and post natal, Nutrition and St Johns first aid at work. I qualified as a Level 3 mat work teacher with Body Control Pilates in 2014, leaving a successful career in media sales to follow my passion. I had been practising Pilates for over 5 years before I decided to become a teacher and became hooked on the exercise method when a class was introduced in the office where I worked. I was amazed at the sense of wellbeing it gave me and how just one hour at lunchtime could leave me feeling physically energised and stronger, with a more positive mental attitude. It took me several years to take the plunge and commit to becoming a teacher, but I’m so glad I did.